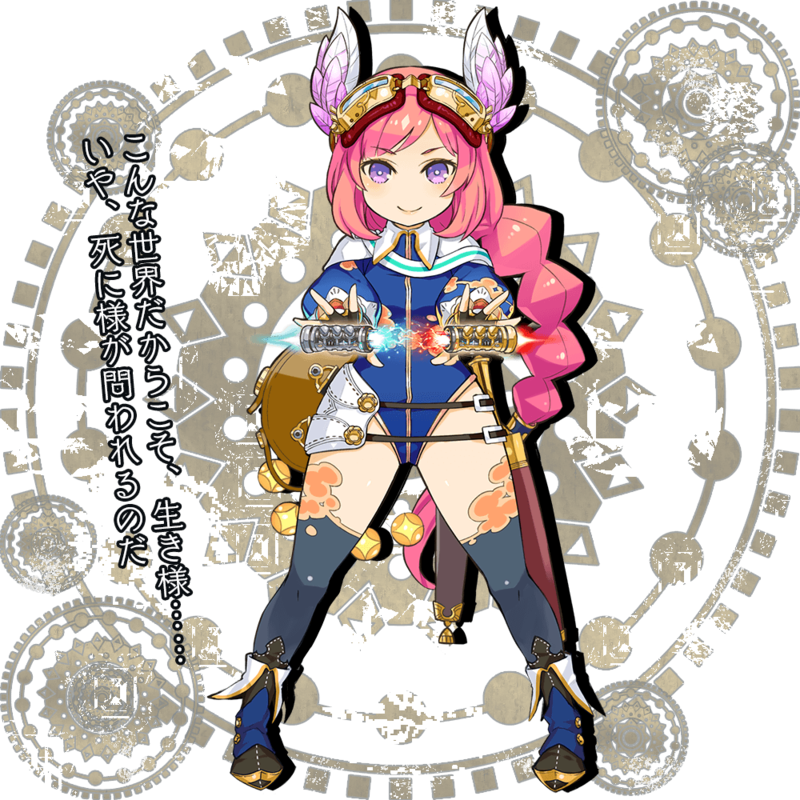 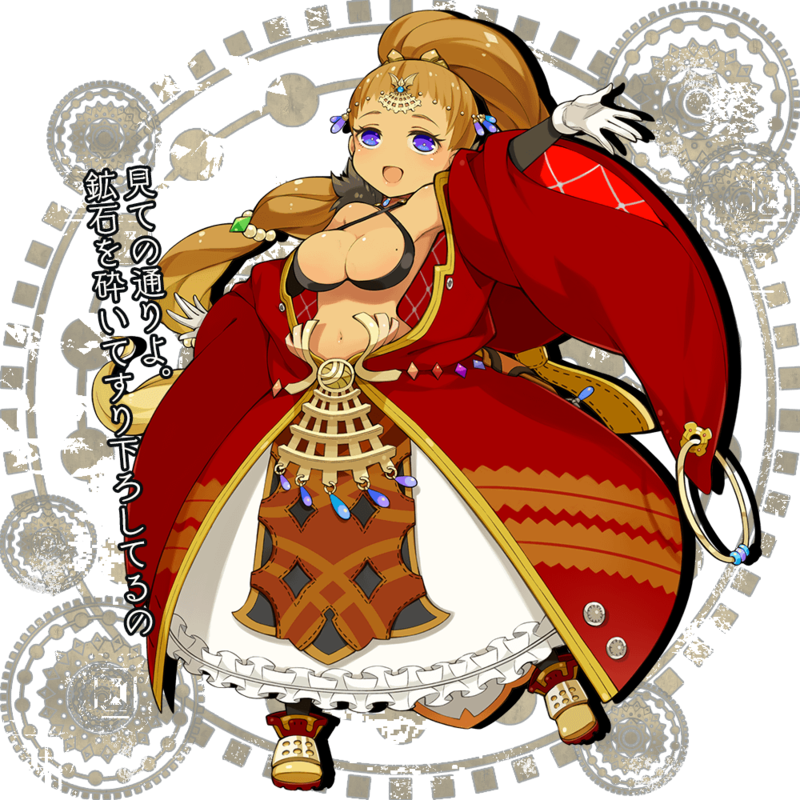 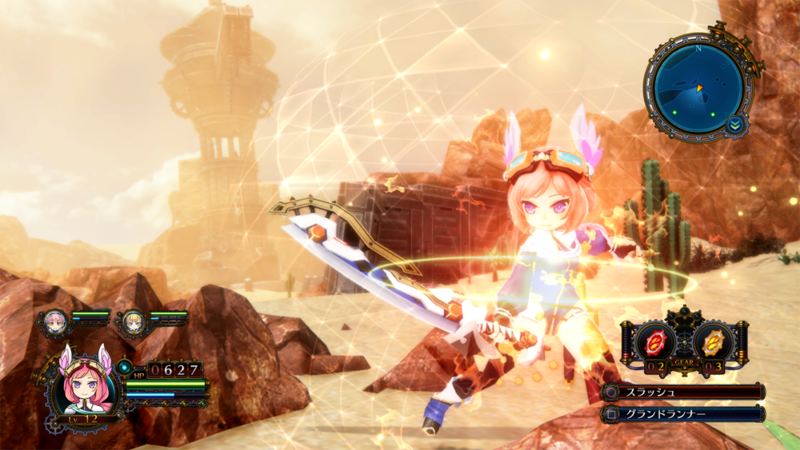 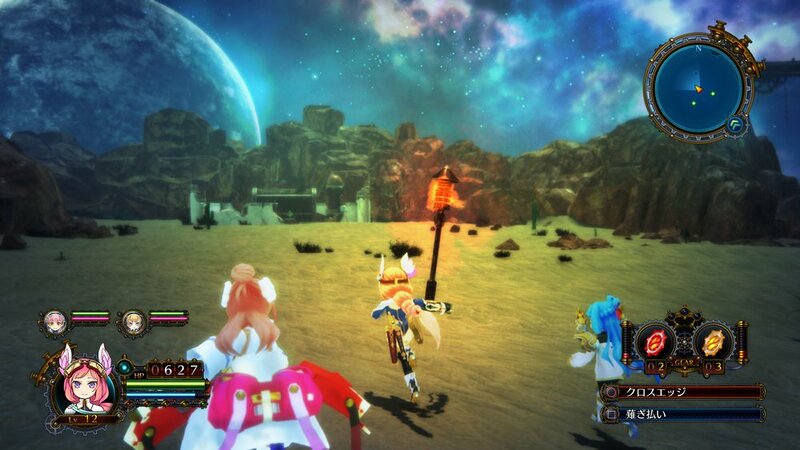 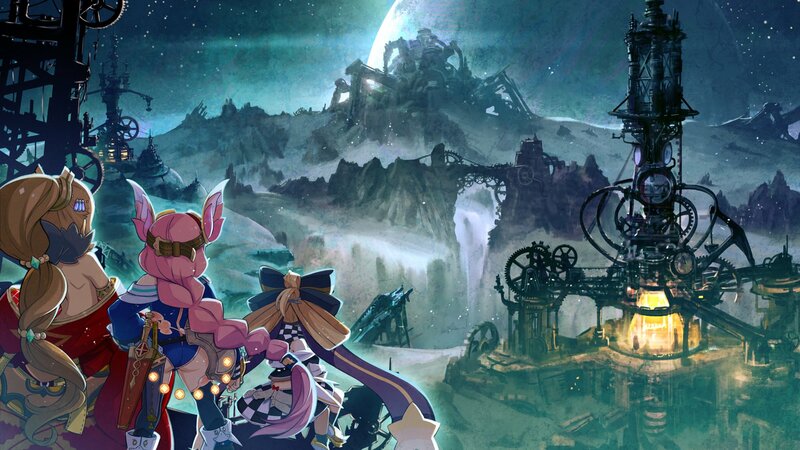 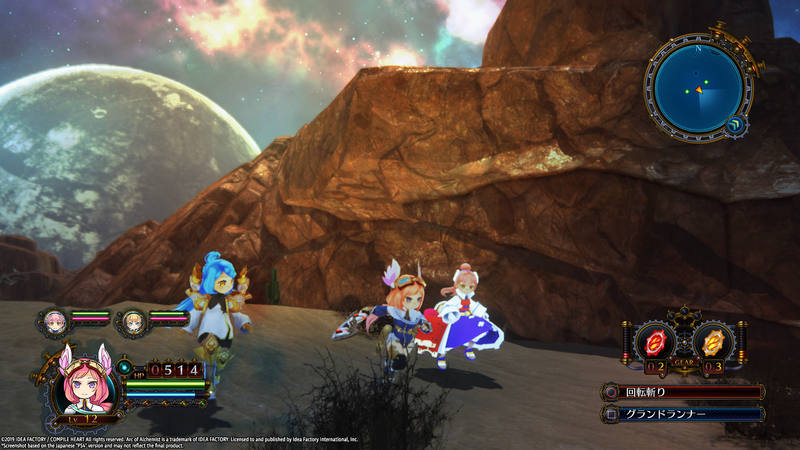 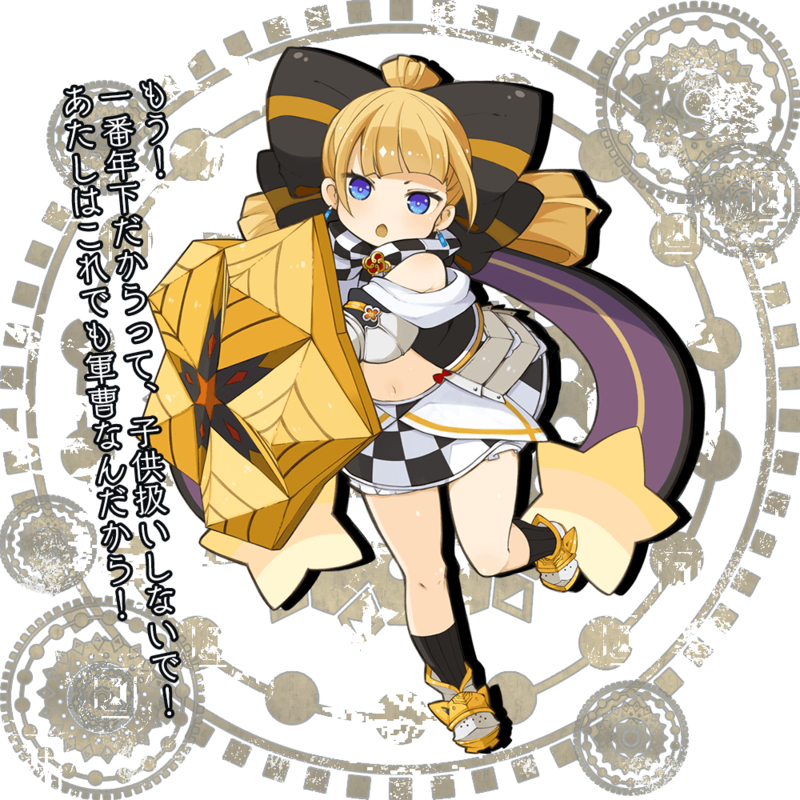 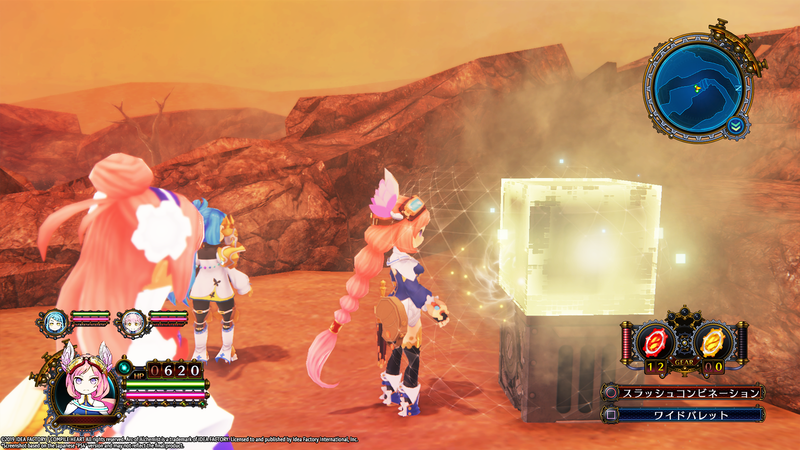 Compile Heart wants to further improve the quality of this new action RPG. 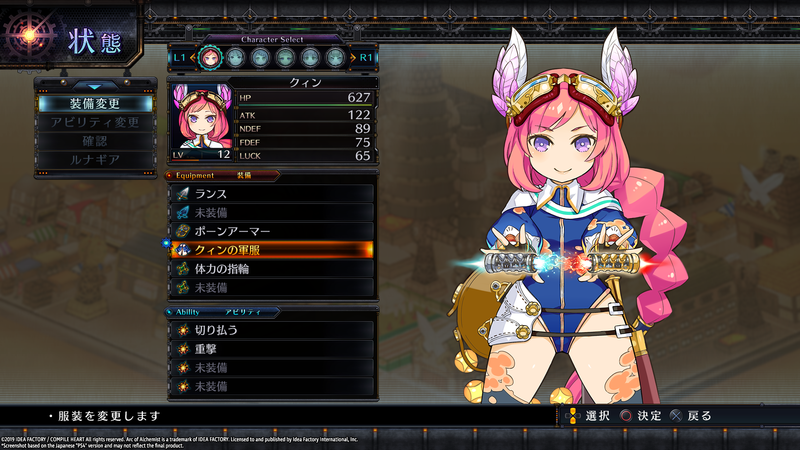 The tactical RPG will be out in Japan this November. 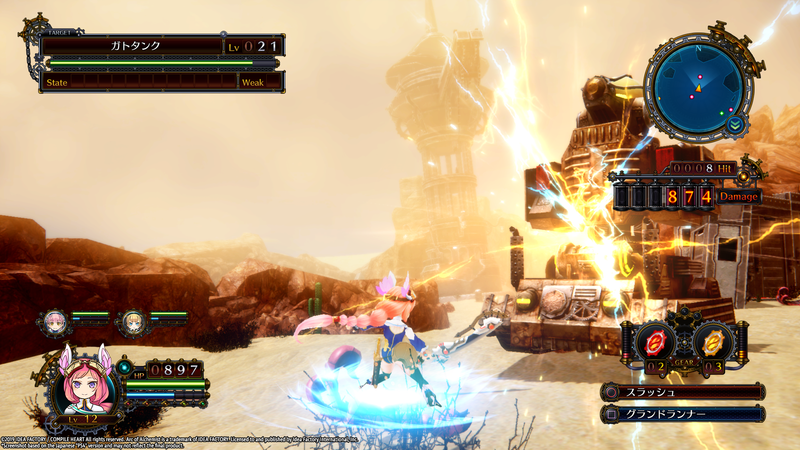 A tactical action RPG with concept arts by Yoshitaka Amano, where your party explores deserts to gather mechanical parts.